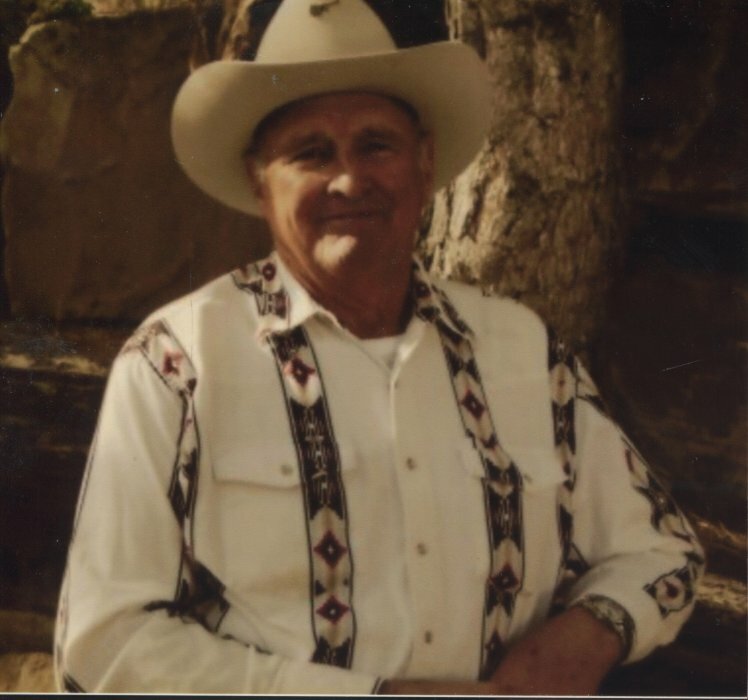 Floyd Ray Smuin 82, passed away March 20, 2019 at the Uintah Care Center. He was born July 23, 1936 t in Vernal Utah, to Hyrum and Marvel Richens Smuin. Floyd met the love of his life Joan Garnder and was married September 20, 1957 and later sealed in the Salt Lake Temple of the Church of Jesus Christ of later day Saints. If you knew Floyd then you knew his love for the outdoors. He loved to hunt, fish, and gather sheds. October was his favorite month. He also loved to ride four wheelers and go camping and spending time with his family. He is survived by his sons Doug (Suzann) Smuin, Vernal, Bart (Lisa) Smuin, Vernal. Son-in-law- Gregg Goodrich, Brothers Darrel (Shirley) Smuin, Vernal, Jimmy (Barbara) Smuin, Vernal, Sister Judy (Gary) Jensen, Randlett, 8 grandchildren, and 20 great grandchildren. Floyd is preceded in death by his parents, Wife Joan (Gardner) Smuin, Daughter Raema Goodrich, and brother-in-law Louis Labrum. Funeral Services will be conducted Saturday, March 23, 2019 at 11 AM in the Davis 1st Ward Chapel (3990 South 1500 East) Viewings Friday from 6-8 at Blackburn and Sons Vernal Mortuary and 9:45-10:45 at the church prior to services. Burial will be in the Vernal Memorial Park. Services are entrusted by Blackburn and Sons Vernal Mortuary and Cremation Care.